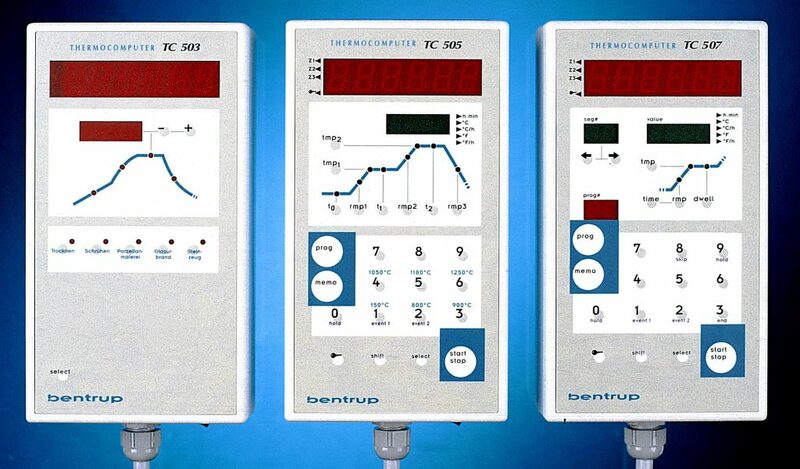 The professional series TC500 are fully featured easy to handle temperature controllers. A full keypad speeds up entering programs, additional displays allow monitoring the process more in detail. Improved features for even higher operation safety and reliability. A fully configurable control structure, error log and PC link support the leading position of this controller family. TC500 family controllers replaces TC400 success story (TC405, TC405/30).